Welcome to my corner of the sky! Here you can find out my adventures, projects, blog and pictures of my escapades! 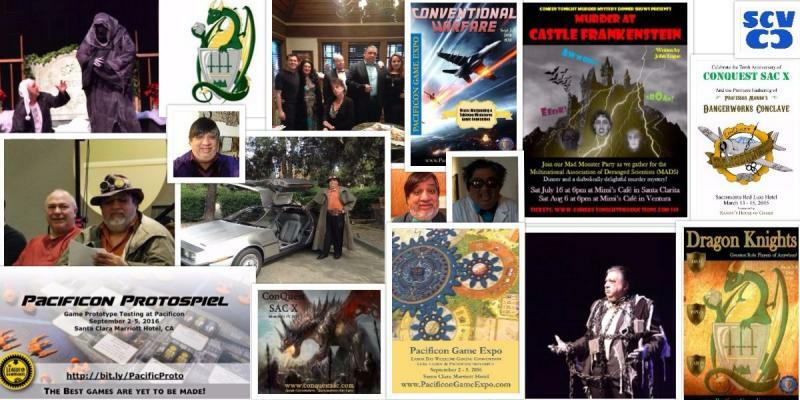 I spend my life creating really fun events for folks to attend ranging from conventions to musical theater. Currently, I run three gaming conventions, direct a murder mystery dinner show troupe, and attend gatherings of wonderfully strange and geeky peoples! I have been fortunate to attend the largest gaming convention in the world at GenCon, and have performed on the stage of Carnegie Hall in New York City!